Happy Tibetan New Year! 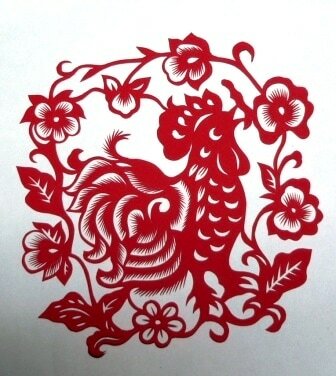 Join us for auspicious activities to start the Yin Fire Rooster year. We are delighted that Harvey Horrocks has accepted our invitation to share his vivid and engaging memories of Lama Yeshe. As an early student of Lama Yeshe and Lama Zopa Rinpoche, Harvey's experience with the lamas and his vast service to the Dharma and FPMT will be inspiring for all on their Dharma journey! Slide show included. On this auspicious day, karmic results are multiplied by one hundred million, as cited by Lama Zopa Rinpoche from the Vinaya text Treasure of Quotations and Logic. Just drop by the center for one or more of the events.